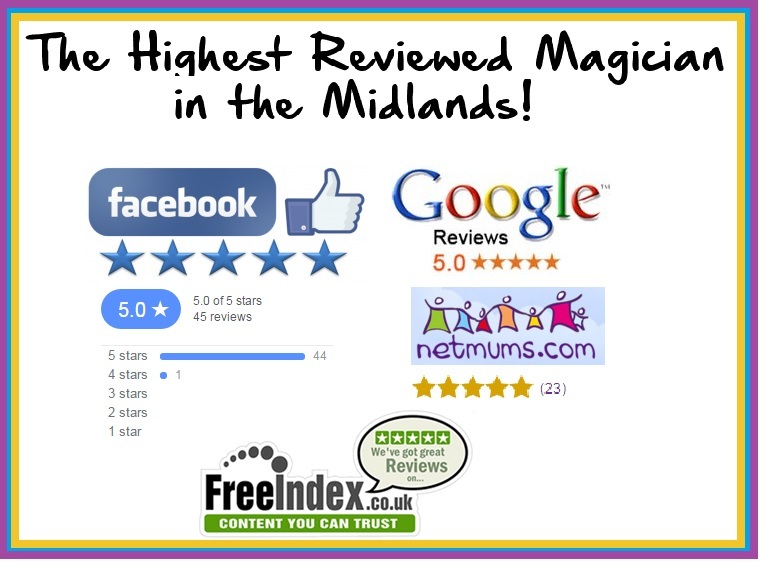 Alex Michael is an Award winning Magician from Nottingham. 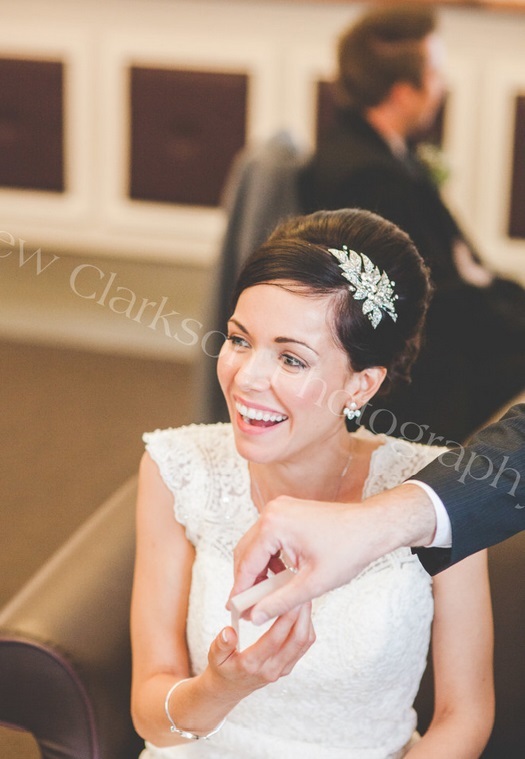 He specialises in sleight of hand, close up magic as well as entertaining children. 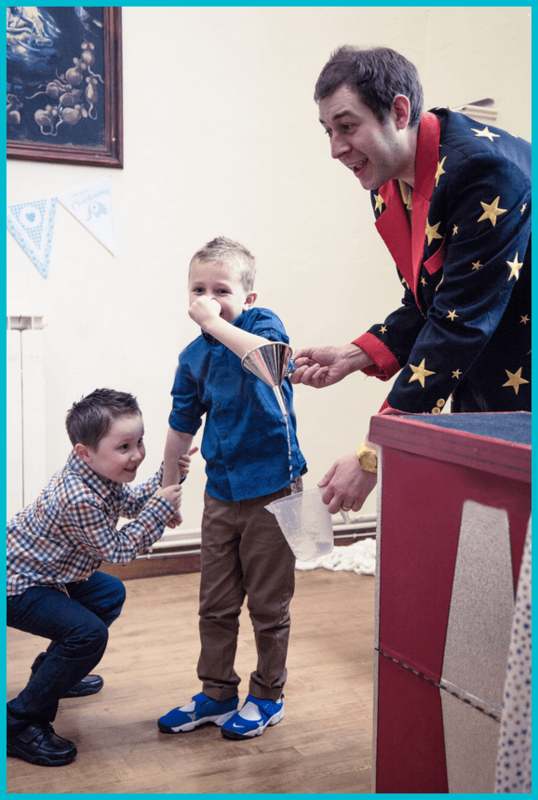 Alex performs his award winning magic with cards, coins, elastic bands as well as with borrowed items, so much so that he is the most in demand magician in Nottingham. You can see lots of references from wedding couples and private parties on the testimonials page also. Should you require any more, please just ask as Alex has an extensive list or e-mails from people thanking him for his input in making their party a success. Alex is also a super childrens entertainer and offer great party packages for childrens birthdays parties. Please have a look on the relevant tab on his website. You can view an online demo of Alex performing magic for adults and children here. Alex offers competitive prices as well as offers to ensure that whatever event or party it will be a huge success with Alex’s magic. Alex is also on Facebook here http://www.facebook.com/alex.cahill.7 as well as Twitter https://twitter.com/sleightking Please add him for any updates.